No more mosquito bites! If you've ever been in the tropics, you'll know how important mosquito protection is. Even closer to home, in places likes Scandinavia, these little creatures can be a real pest. Wear the Womens Lakeside Pants and you won't have to worry about them. They provide protection from insect bites and from the sun too. 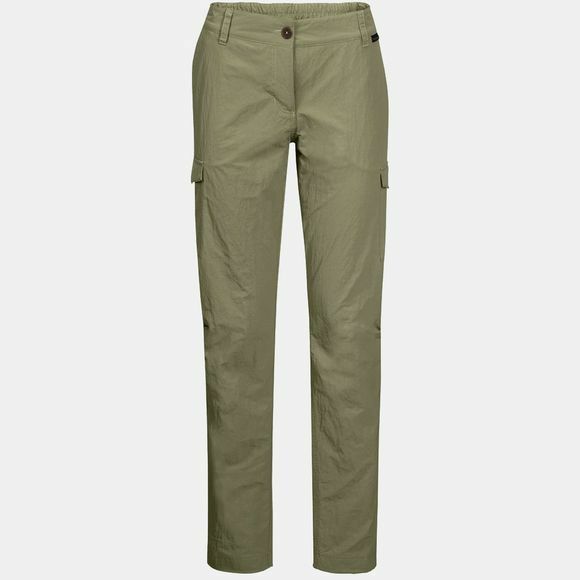 These trousers are made of Function 65 Anti-Mosquito UV, a fabric with anti-mosquito and UV protection. The fabric has a very tight weave that makes it impossible for mosquitos to bite through. It also provides factor 40+ UV protection.